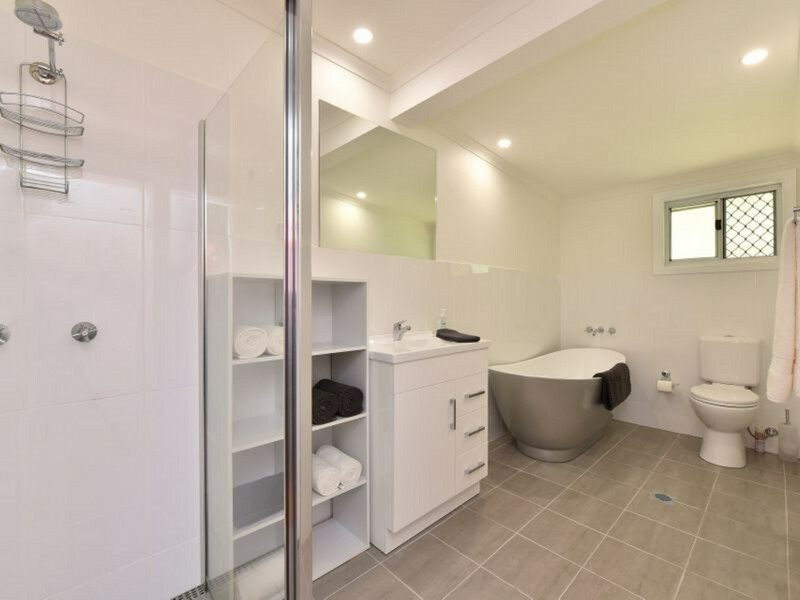 After a stunning renovation, this 3 bedroom home is renewed and crying out for a new owner. 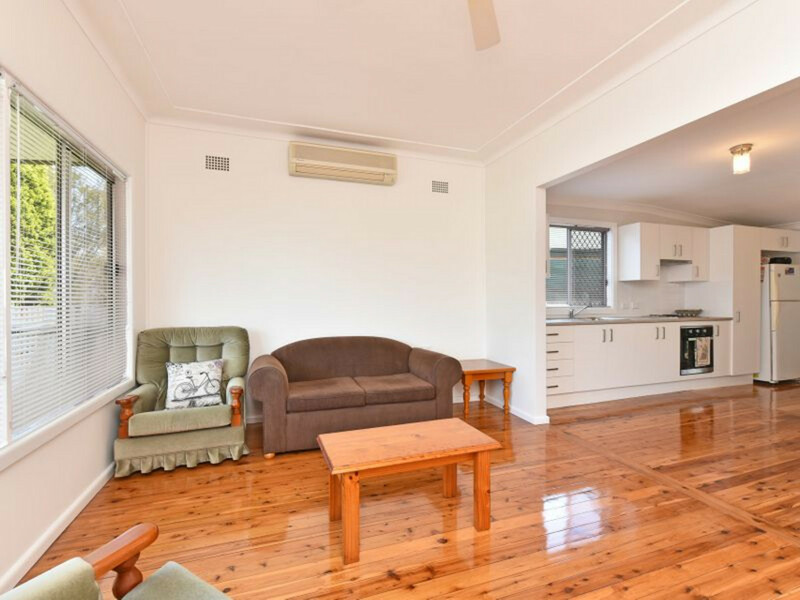 Simply move in, unpack, put the kettle on and relax – all the work is done. 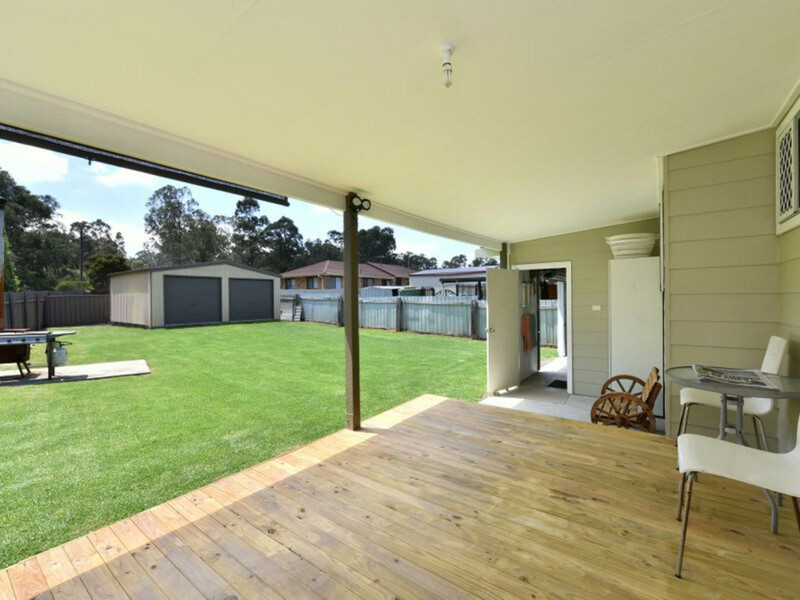 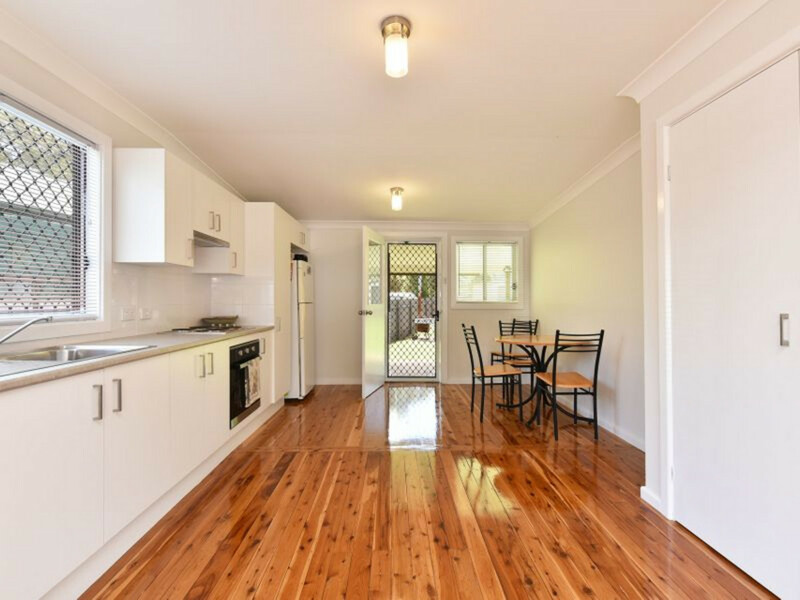 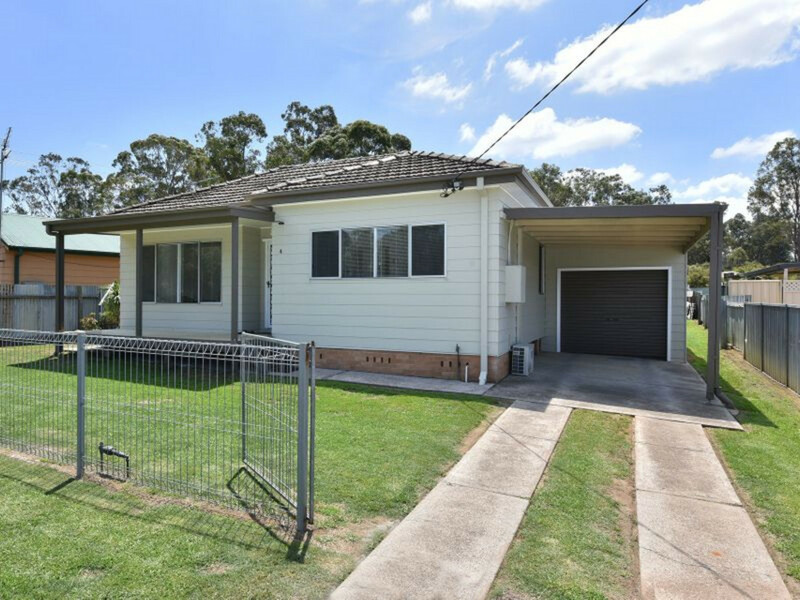 New kitchen, open plan lounge-room, modern bathroom, beautiful polished floor boards throughout, front and rear verandahs, 2nd shower recess off the drive through garage and a big double garage in the back yard. 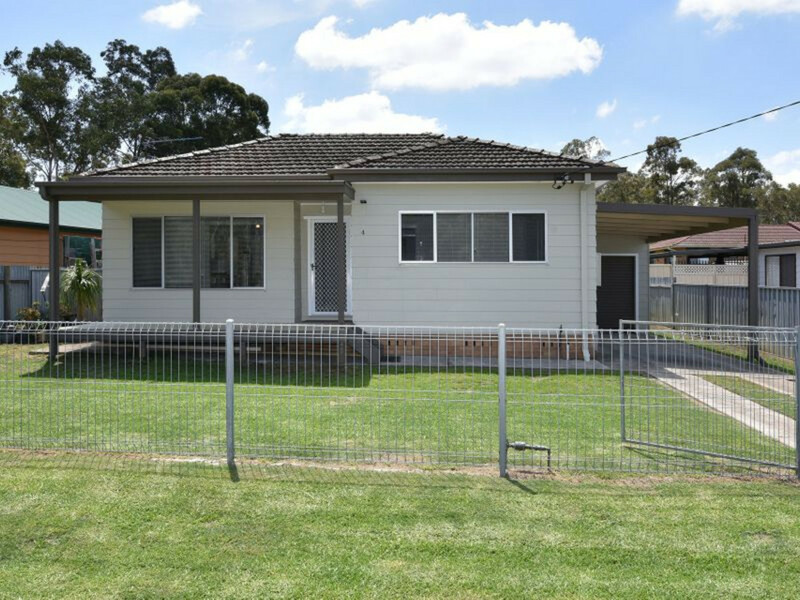 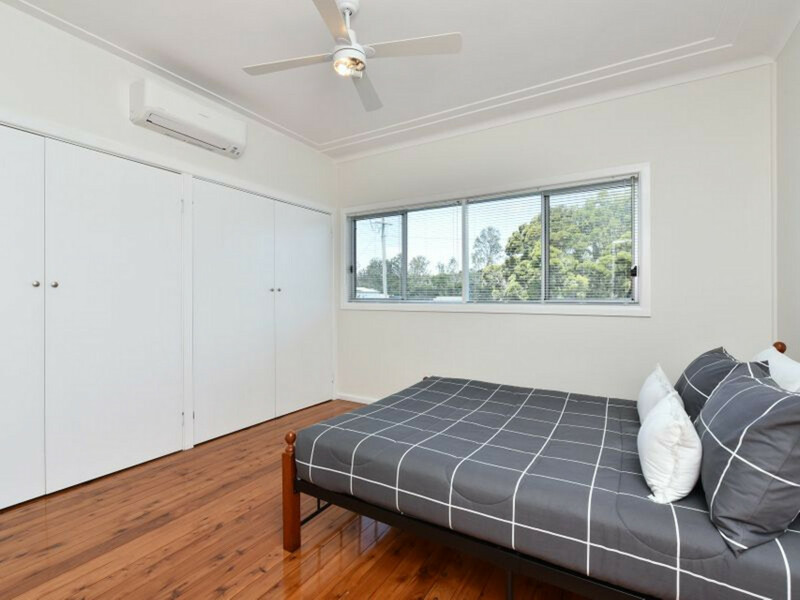 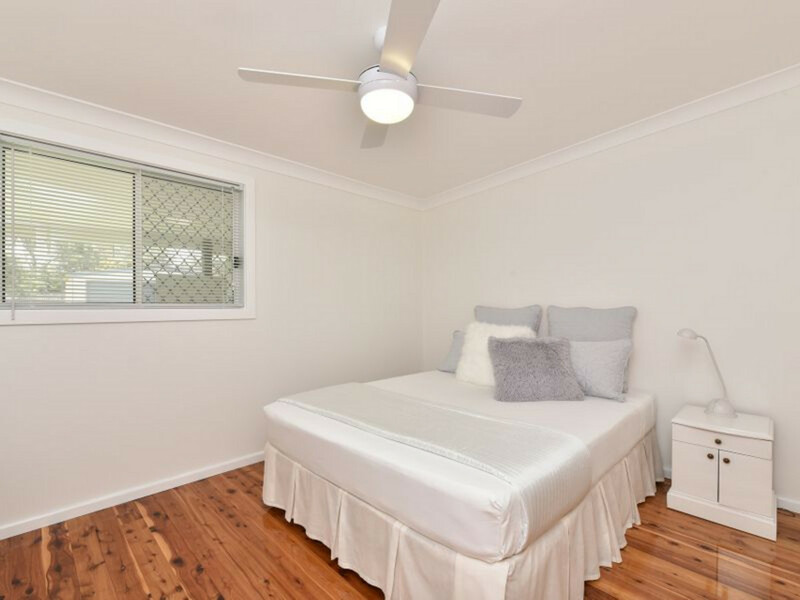 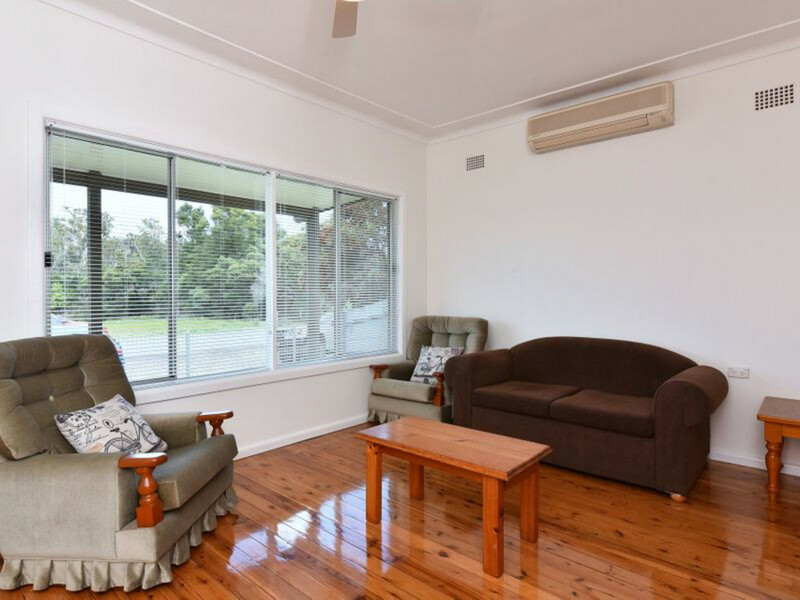 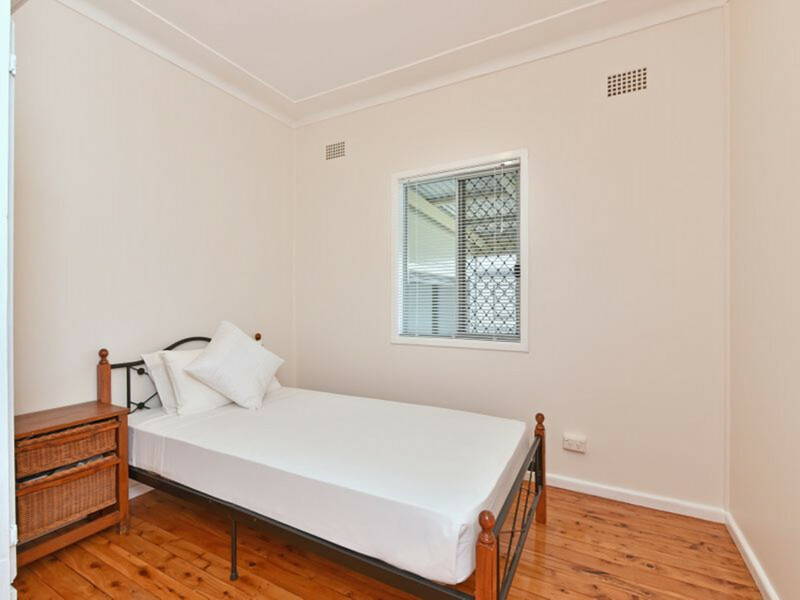 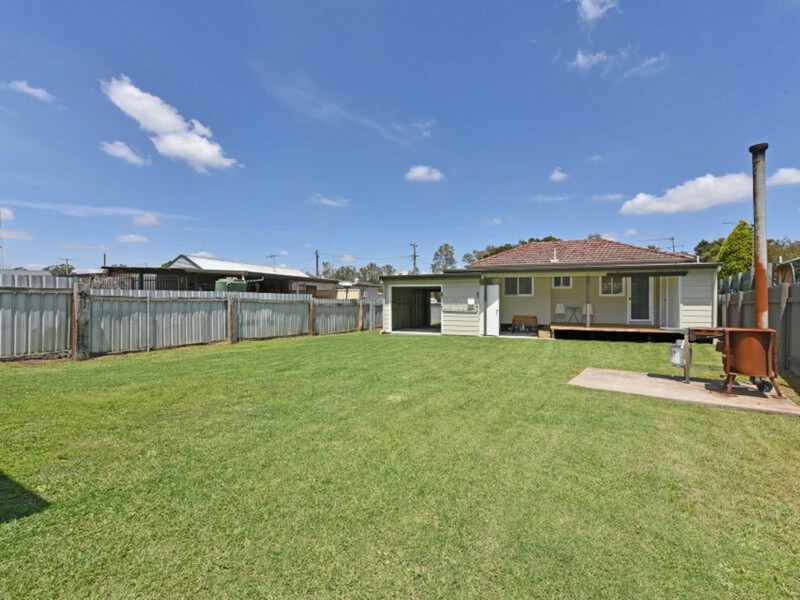 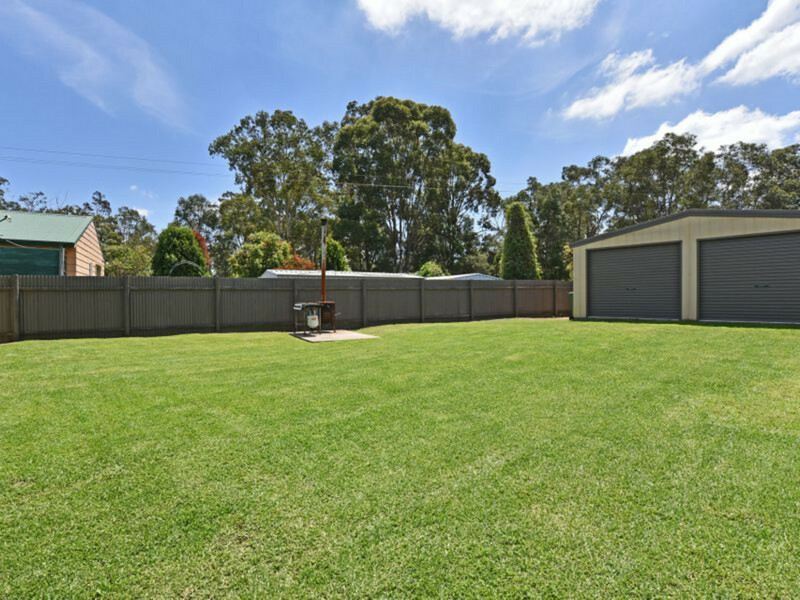 Situated in a quiet location with an easy drive to the Hunter Expressway … Come judge for yourself!